If you're launching a new business, with a new company website, it's important to make sure that you get the domain name right. 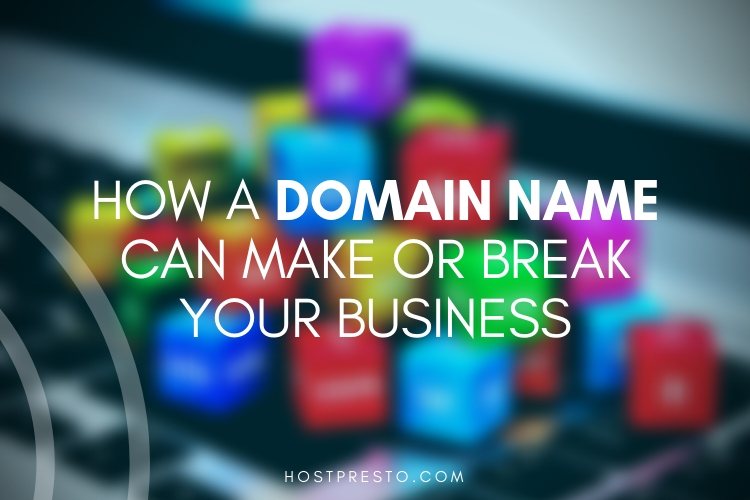 While it might seem dramatic to say that a domain name can make or break your company, it's more accurate than you know. Ultimately, a modern firm can't exist without a website that's easy to find, simple to use, and packed full of useful information. 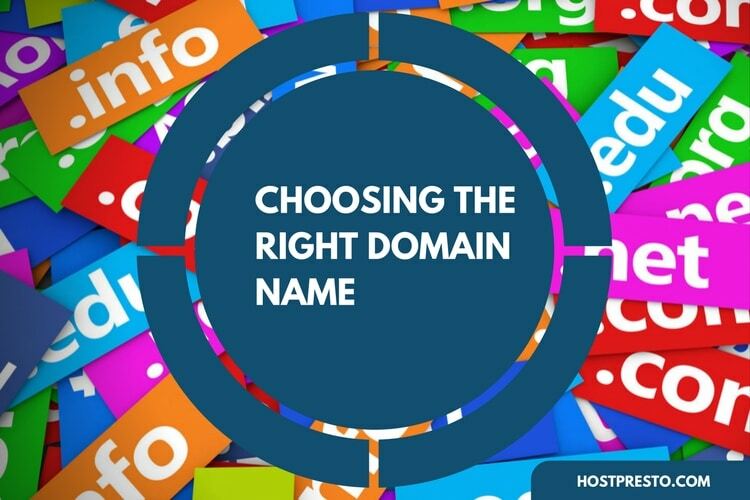 If you're wondering how to get started in choosing the domain name that's right for your company, you've come to the right place. We're going to show you how a domain name can make or break your business, and how you can make sure you choose the right option first-time round. One of the ways that a domain name can make or break your company is by giving it credibility. If people don't believe that you're running a professional organisation, then they won't buy from you - it's as simple as that. The best way to make sure that you convey credibility with your domain name is to choose a .com extension. Everyone from partners to customers will see this as an indication that you're a real, sophisticated company. While there are plenty of alternative options out there for domain extensions, the truth is that none of them will have the same positive impact on your brand. The .com option is the only way to define yourself as someone who takes your company and brand name seriously. Don't underestimate it. Another way that your domain name can make or break your company is by deciding whether you're going to be memorable, or forgettable. 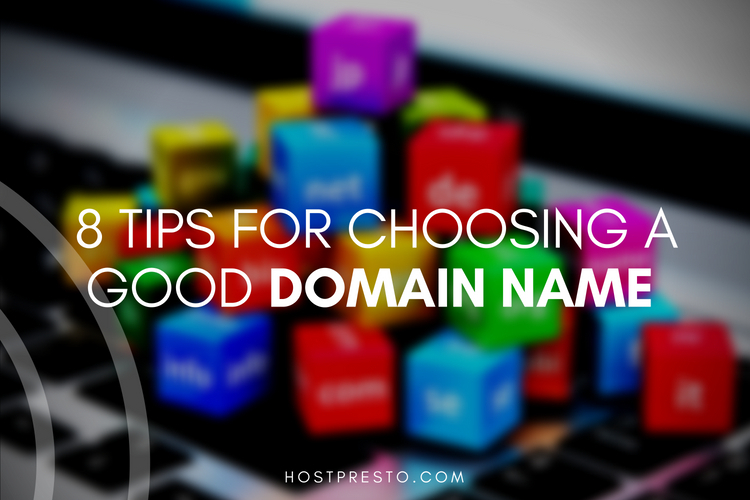 When you're searching for your .com domain name, you also need to make sure that you choose something that's short, simple, easy to spell and easy to pronounce. Forget to include any of those elements and you decrease the chances of someone discovering your website. Just like your company name, your domain name has to be easy enough to bring up in a conversation. Choose something that your audience will remember without a problem or something that they can jot down in their phones within a couple of minutes. Long and complicated URLs are too likely to be forgotten. Domain names also make or break your company by determining how easy you are to find online. You can improve your chances of appearing in front of the right people at the right times by including keywords within your domain name. Of course, there are some important rules that you'll need to follow if you want to make sure that you're using the keyword strategy correctly. First up, make sure that you're only using a keyword if it really makes sense to do so. Ask yourself whether the keyword really encompasses the heart and soul of your company, or whether you're just adding it to take advantage of a trend. Additionally, make sure that you're not using hyphens to add too many keywords into your domain name. Multiple hyphens and strange characters make it harder for people to remember your URL and type it correctly when they're searching for you online. Finally, domain names are another way for your company to set itself apart from the crowd in an increasingly competitive space. Ultimately, when you start building a name for yourself online, the last thing you want to do is simply blend in with the other businesses just like you on the market. Think about companies like "Google," their names have become so synonymous with what they offer that people actually use the term "Google" as a verb. Try to pick a name that conveys the value you can bring to your audience, and make sure that it's something that's not too obvious or overdone. For instance, if you're building a travel website, the name "Travel Nomad" is something that you've probably seen countless times elsewhere. 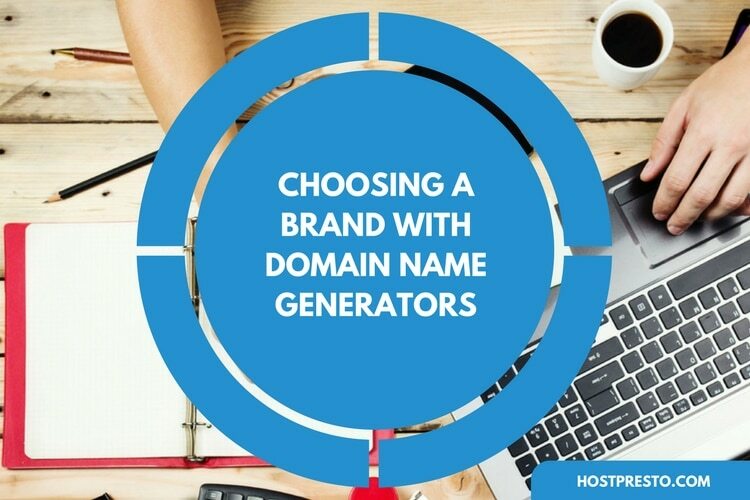 Ultimately, choosing the right domain name is a lot trickier than it seems at first glance. It's important to have fun and be creative, but you also need to make sure that you're following a few golden rules - like the ones above if you want any chance of having a domain name that delivers real value to your company. As dramatic as it sounds, a domain name really can make or break your company given half the chance, so make sure that the impact yours has is a positive one.